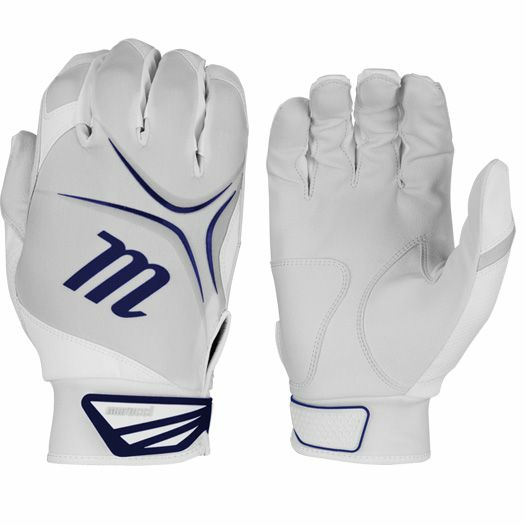 Dominate the plate by grabbing the brand new Marucci FX Fastpitch Softball Women’s Batting Gloves! 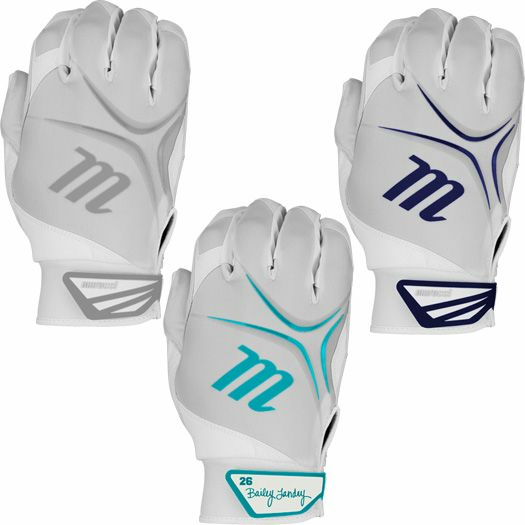 These women’s batting gloves provide comfort and durability that every player looks for to obtain an exceptional feel and firm grip on the bat while hitting. 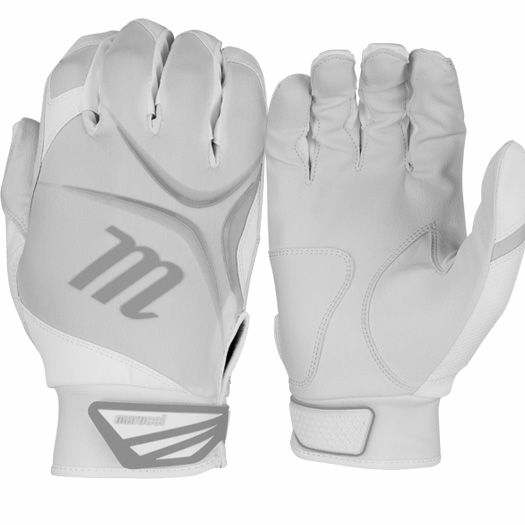 With its synthetic leather palm, these fastpitch batting gloves perform like leather, but offer more flexibility to give you every added advantage you can get while standing in the box. Designed to be comfortable, but built to perform that the highest level, the all-new Marucci FX Fastpitch Softball Women’s Batting Gloves are here to take you to the next level. -	Synthetic Leather Palm: feels and performs like leather, but with more flexibility. -	Napped CDPP Lycra: provides more breathability, durability and structure on the back of the hand. -	Minimized Neoprene Cuff and Wrist Closure: offers support while allowing maximum movement.